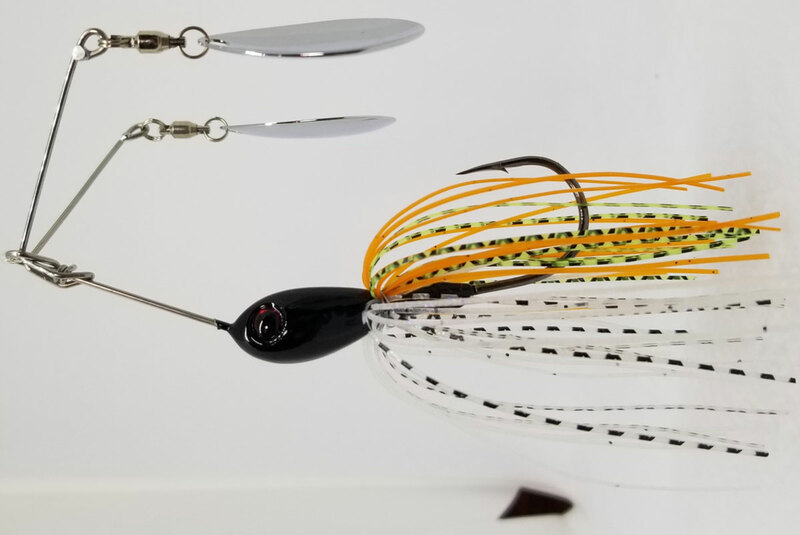 Whether you’re making contact by knocking on some logs or brush, rolling into the deep water or making wakes on the top water, this lure will bring those fish out of hiding and anxiously try to bite this bait. 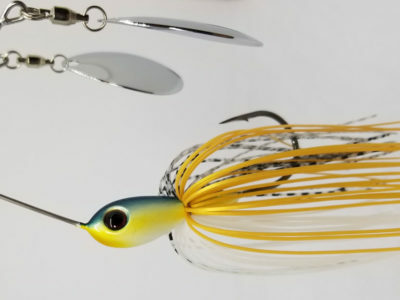 This is the only folding spinnerbait on the market. 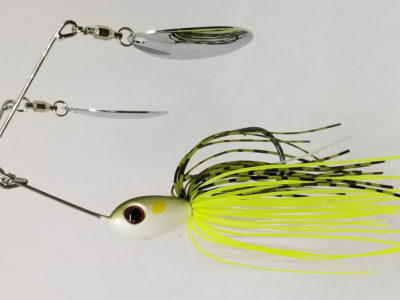 Just squeeze the two arms together and slide it back into the eyelet. Then presto! It fits easily in your tackle box. Watch the video here.